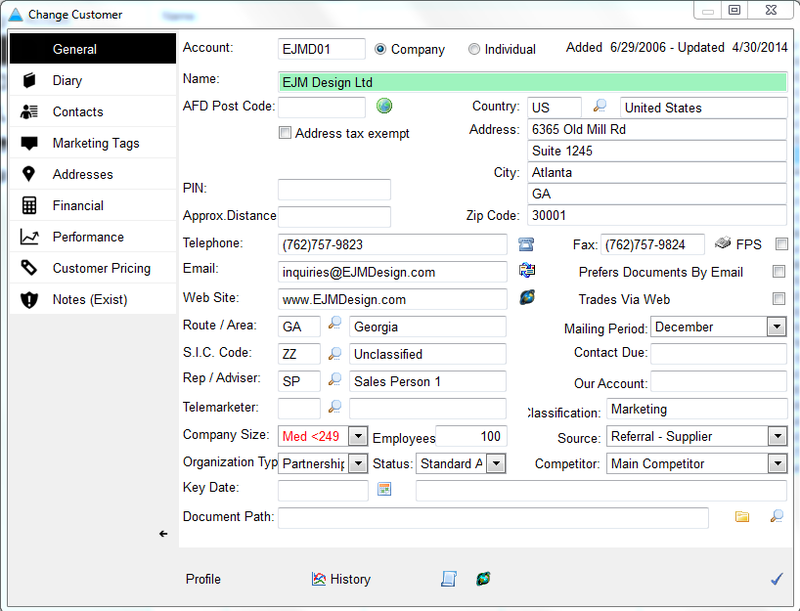 Sales invoices shipped during a given time period can be included on one invoice which can be printed once a month. Sales Orders will only be grouped to one invoice if the goods have shipped. The Invoice Contact and Address need to be the same on all orders to be consolidated. Enter the Customer Database. Select the Customer and click 'Change'. Authority rights are needed to access the 'Financial' tab. Left click on the financial tab. Uncheck 'One order one invoice' box, then click the checkmark at the bottom. 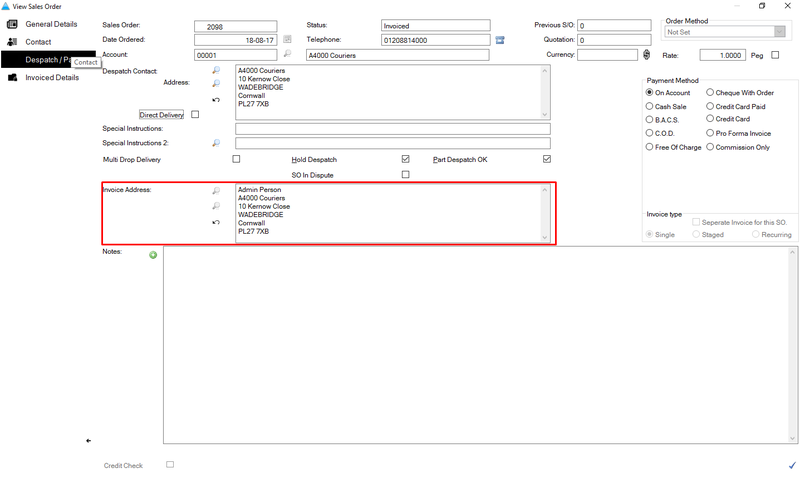 When an order is placed and an invoice created, the order details will be added to an open invoice. Once the invoice has been printed, the system will start a new invoice when the next order ships.